(L) Pat. (R) Steven Fisher. Snowbird, UT. (L) Pat. 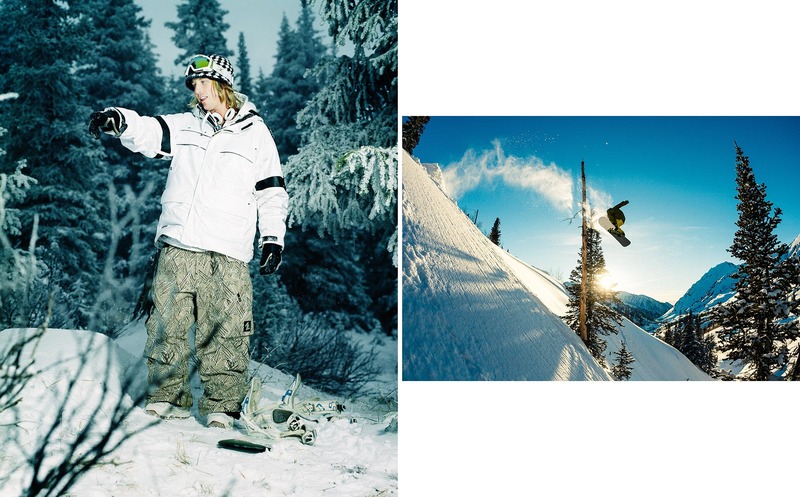 Shot for Snowboard Magazine. (R) Steven Fisher. Snowbird, UT. Shot for Head Snowboards.